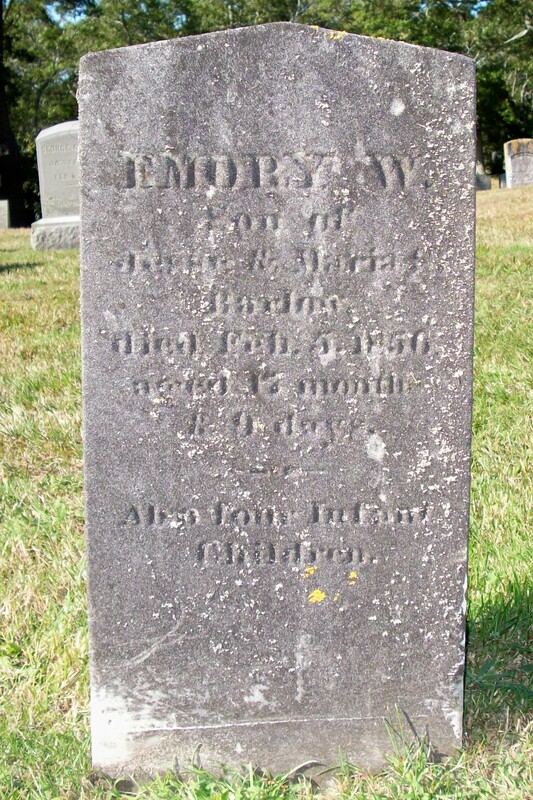 Born: June 3, 1846 in Sandwich Ma. 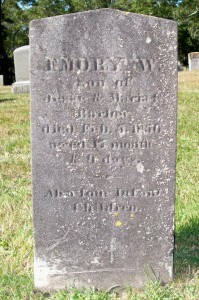 Died: June 3, 1846 in Sandwich Ma. Note: Apparently, Jesse & Maria had 5 children born between the years 1846 & 1854 who did not live beyond 18 months of age. The records are confusing & I could be wrong.